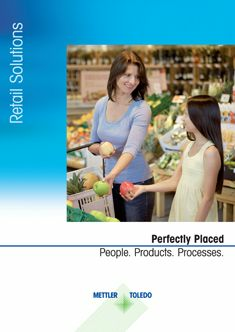 METTLER TOLEDO Service understands what it takes to suit your specific ­business needs. Benefit from the experience of the market leader and ensure optimal equipment uptime, performance, compliance and the expertise necessary to maximize your investment. 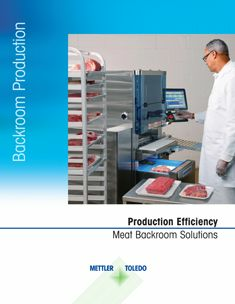 These pillars of our approach take METTLER TOLEDO to the next level in service far beyond the competition. 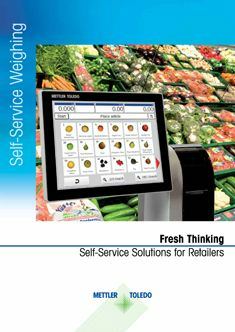 Fill in the fields below to download your free copy of the Retail Service Brochure. 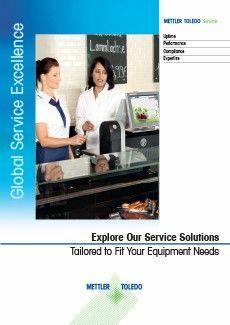 METTLER TOLEDO offers support and repair services to ensure that your weighing equipment meets the demands of business. Ensure compliance with government regulatory standards by partnering with a vendor who understands and anticipates these requirements.